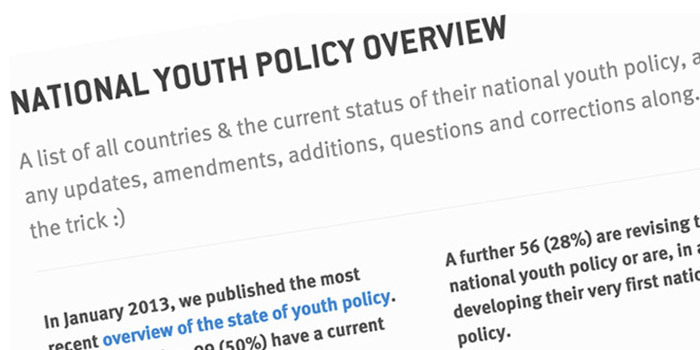 Welcome to youthpolicy.org, the global evidence-base for youth policy! Out from the wilderness and quietly released with little fanfare, the Youth Wellbeing Index (YWI), by the International Youth Foundation and Hilton, is back for its second edition. Once again measuring the multidimensional aspects of youth wellbeing in 30 countries across the globe, the 2017 version of the YWI adds a crucial domain – gender equality! –, kicks out some old indicators and switches data sources for others, and utilises new opinion data from the 2016 Global Millennial Viewpoints Survey. 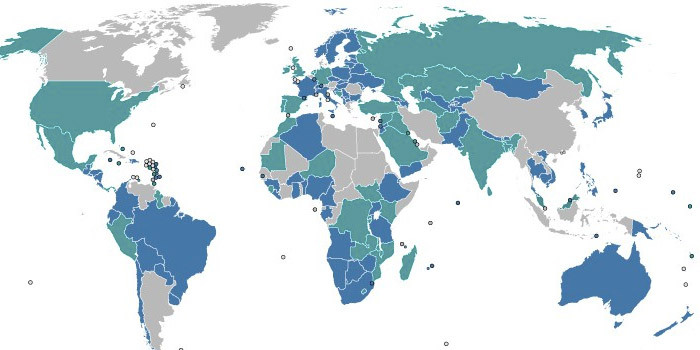 In this article, we look at the big methodological changes, their implications for measuring youth wellbeing and youth data globally – and what all this means for youth policy. In September 2017, Jayathma Wickramanayake became the second person to be the UN Secretary General’s Envoy on Youth. Originally from Sri Lanka, she was the country’s first UN Youth Delegate, is an experienced organiser of international youth events, and wrote her master thesis on youth policy. Yet, she says that she’s often considered ‘too young to be true’ – especially by her older, male colleagues. But taking the reins as the highest official on youth at the UN, has got off to a challenging start: her office is in debt to the UN system. We caught up with Jayathma on the sidelines of International Civil Society Week to talk about her, her role, and her ambitions for the years ahead. At the First Global Forum on Youth Policies, held in 2014, the UN co-conveners – the Youth Envoy, UNDP, UNESCO – committed to ten global actions to strengthen youth policies. 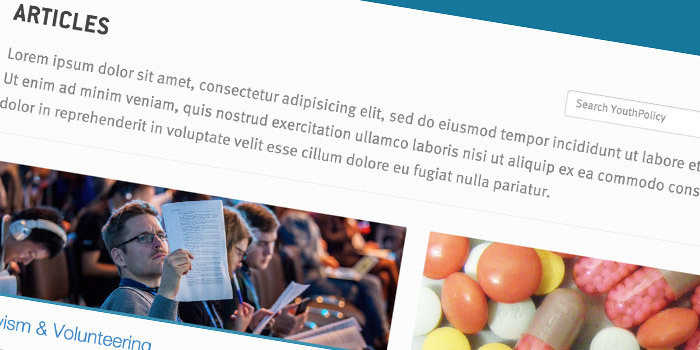 Taking stock of the achievements, more than three years later, is not a pretty sight. Despite the impressive backlog of unfulfilled commitments from the Global Forum, the 2018 Ecosoc Youth Forum concluded with a slapstick commitment session. And we here at youthpolicy.org haven’t exactly covered ourselves with glory trying to live up to our own commitments made in 2014. 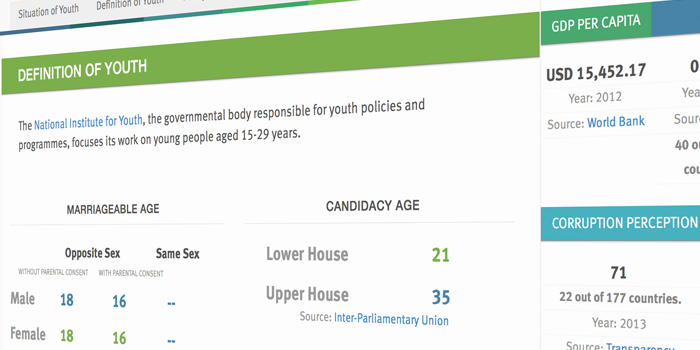 What is the story behind this almost comical relationship of the youth sector to its own commitments? 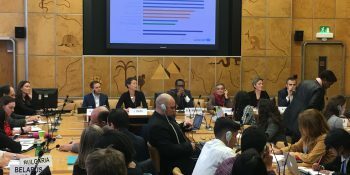 At the Palais de Nations in Geneva, the Committee on the Rights of the Child launched the most important articulation of adolescent rights since the UN Convention on the Rights of the Child in 1989. Significantly, the General Comment takes the strongest positions adopted so far by the UN in outlining how age-related legislation should be used, reformed and abolished in terms of governing the ability of adolescents to access services, make independent choices, and realise their rights. This article captures discussions from the launch, provides context and makes our own recommendations. Timed to coincide with the launch of the “General Comment on Adolescence”, our final working paper of 2016 explores the debate surrounding age-related legislation. Minimum age definitions directly influence the realities of children, adolescents and young people: when they can make independent health choices, be tried and held in adult courts and prisons, access financial credit for business or consent to marriage. 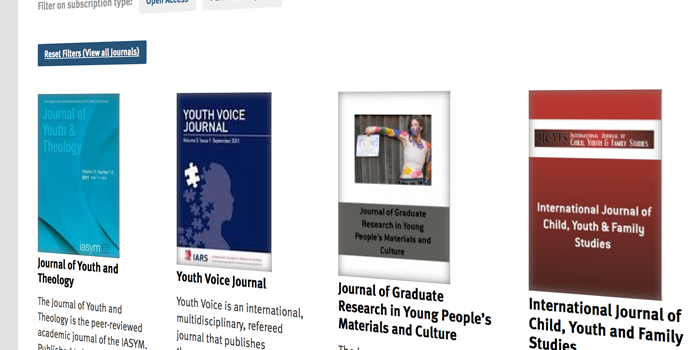 However, as this paper explores, there is a clear lack of uniformity – both in the debate amongst the child rights community and experienced by young people in reality. 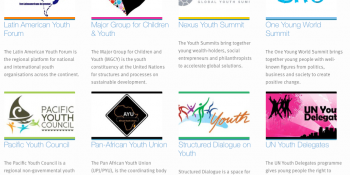 During the quieter summer time, we have updated our Structures, Spaces & Places page, which provides details of the regional forums, global movements and international processes that young people can participate in. 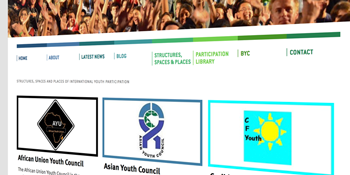 This short blog post outlines some immediate reflections from the research process, notably the absence of regional platforms in Asia and South America, confusion over the legitimate youth organisation in Africa, a reduction in the number of global youth events, and the refocusing of youth organisations in a post Post-2015 world. 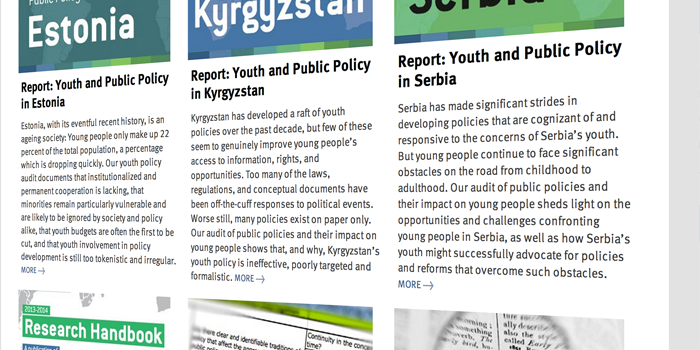 The third working paper looks at recent trends in child and youth participation. 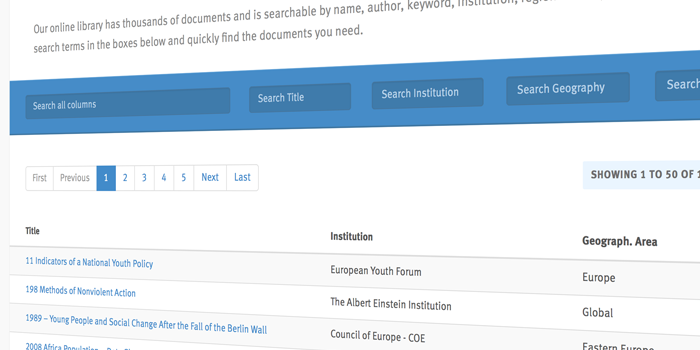 It explores academic literature, recent publications and considers the relevance of traditional participation models – particularly seen in the rise of international youth structures, summits and events – against a wave social uprisings and civil unrest that has demonstrated young people’s willingness confront powerful regimes and institutions. Crucially, youth participation often lacks real power; but when it does, young people can drive real policy, institutional and social change.